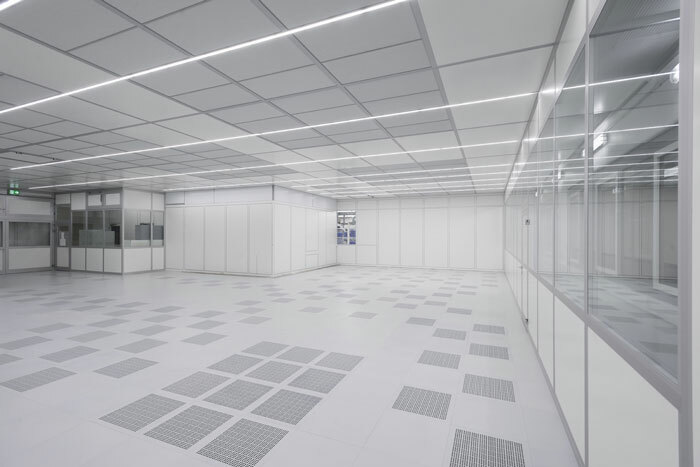 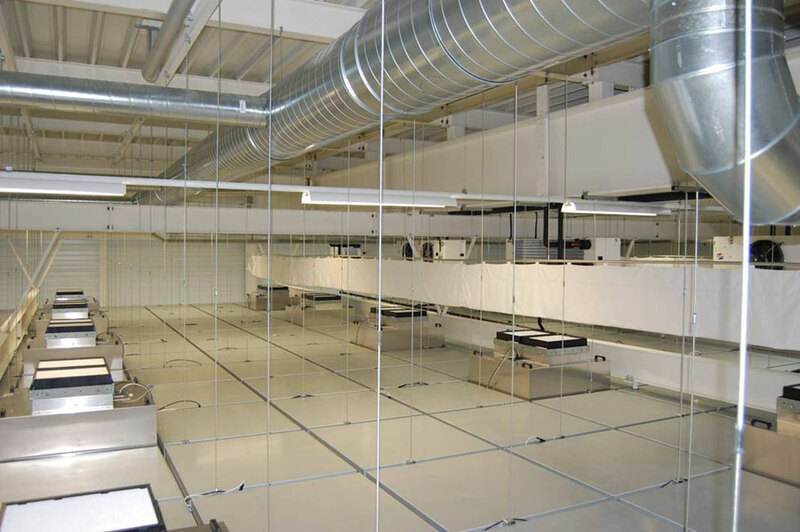 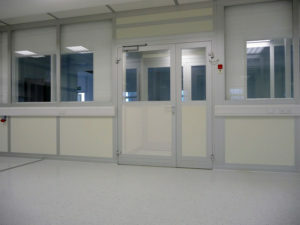 NGS Cleanroom-Solutions provides a full range of cleanroom solutions for industry. 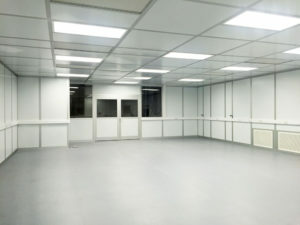 We are involved from concept right through to completion. Thereafter, we provide excellent after sales support. 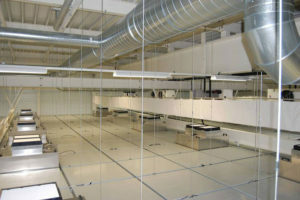 On-going maintenance of the cleanroom. 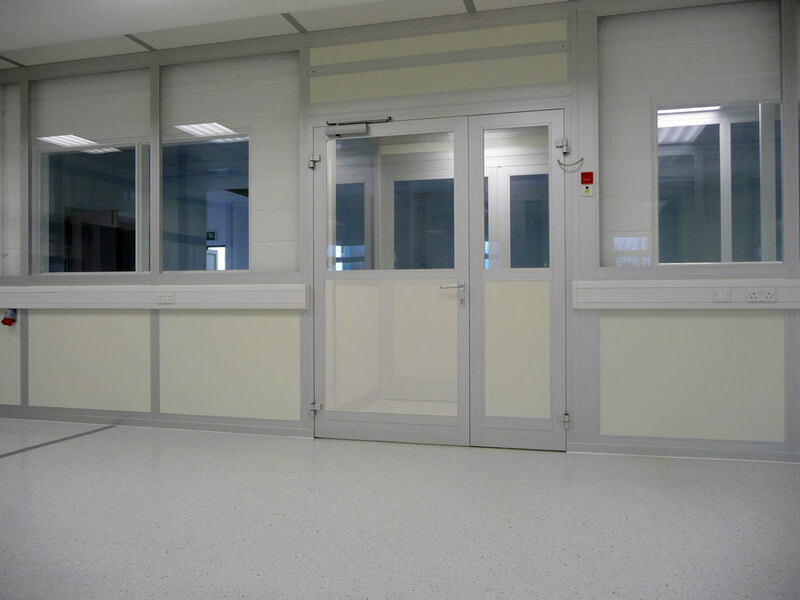 The versitility of our designs and construction expertise allows us to work across a wide spectrum of diverse industries. 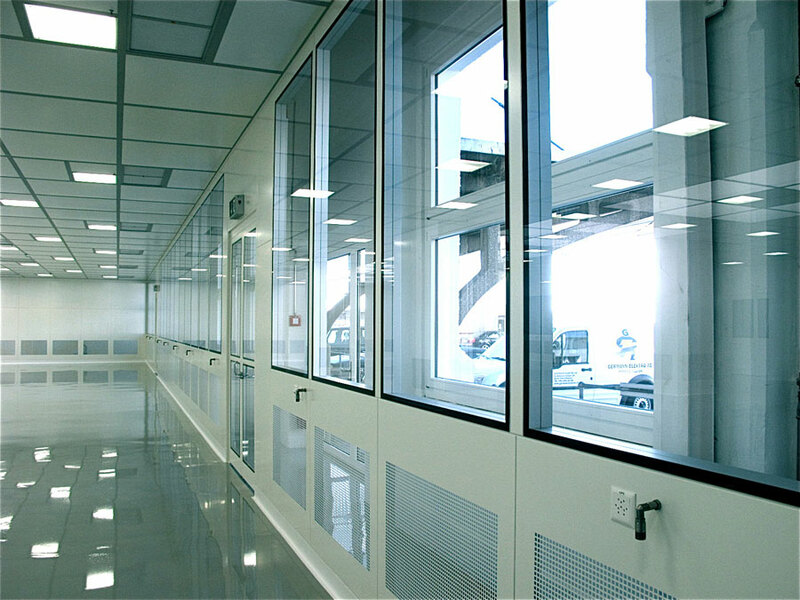 In particular, our solutions are used in Medical Device, Heathcare, Manufacturing, Aerospace, Food and Beverage, Electronics, Research. 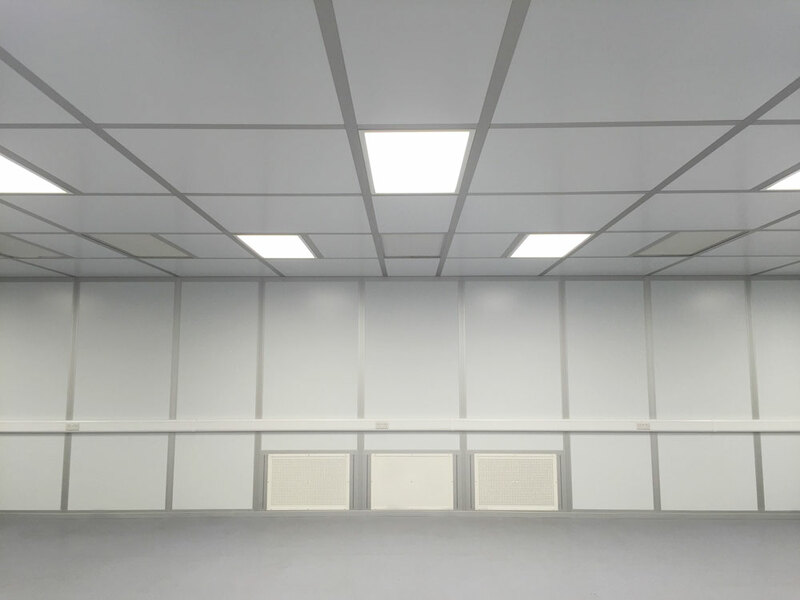 We also offer a modular ceiling system (video) that is versatile, future proof and designed for integrated lighting, fan filters or filter boxes. 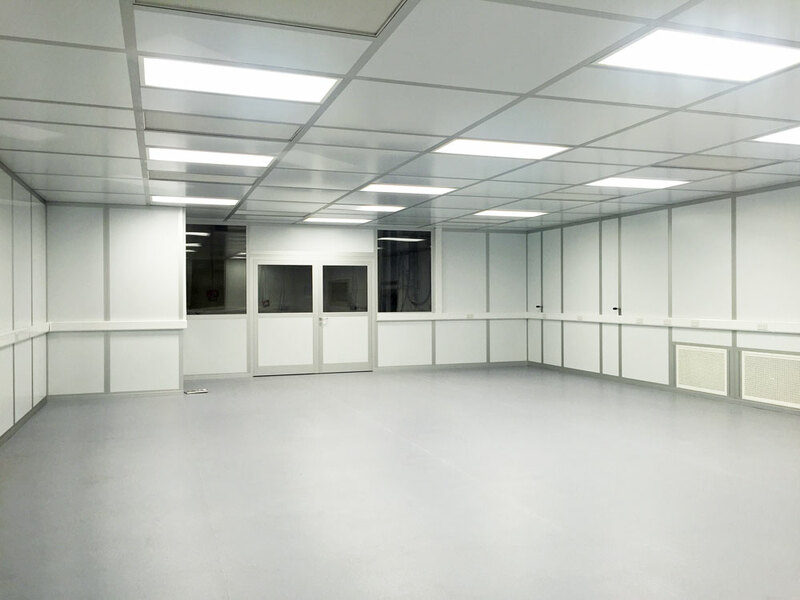 Every clean room installation is a project and our experienced project leaders oversee all aspects of the installation and commissioning. Modular self supporting ceiling system complete with walk on panels, integrated fan filter units and lighting.